He has expertise in the field of Reproductive Medicine, in particular assisted reproduction (ovulation induction, intrauterine insemination, IVF or ICSI). 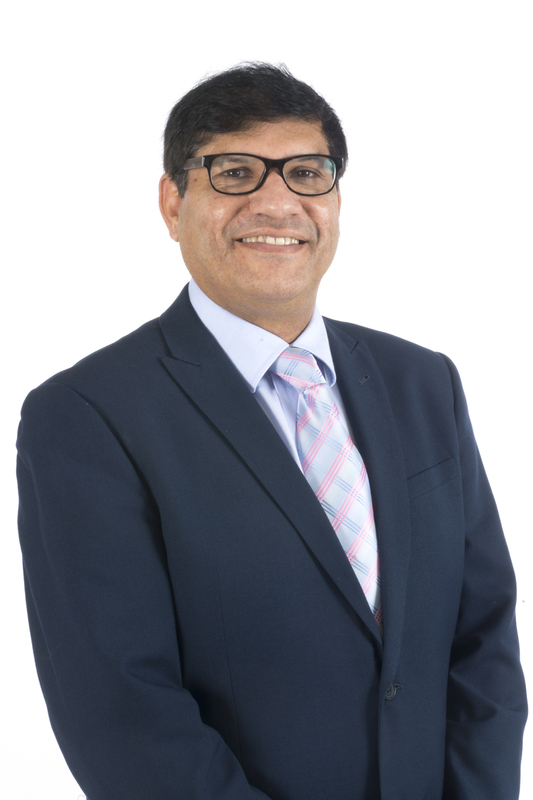 He is one of the very few reproductive medicine specialists in UK with specific expertise in andrology including surgical sperm retrieval and male reproductive endocrinology. He manages all aspects of male fertility problems. He also has expertise in 3D scanning, congenital uterine abnormalities and adolescent gynaecology with fertility issues. He has published and presented widely on many aspects of gynaecology and reproductive medicine”.